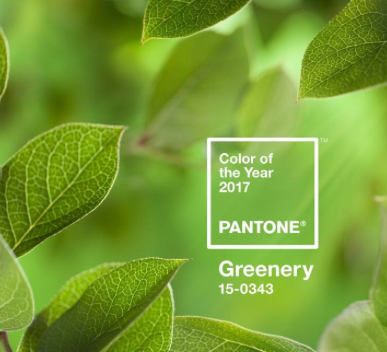 This year the colour of the year is Greenery according to Pantone, which dictates colour trends in everything. 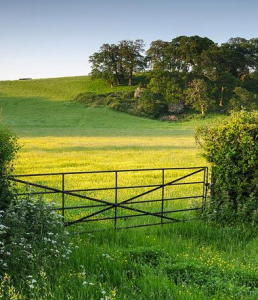 It’s good to be green this year. Comb through your closet and pull out all the green coloured items and put them in the front of your closet. How to wear green, who makes great green items next blog! 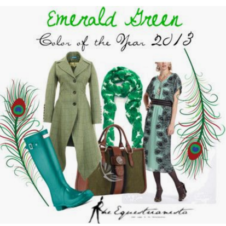 Next Post How to wear green year round and who makes green items!